La Villa began as a concept. A place where Chef Thierry would no longer be bound by the limitations of 5-star hotels or high-end restaurants, where he’d previously worked. It would be a creative space to explore French gastronomy at his own pace, in an environment designed to facilitate the best of what excellent ingredients could offer. Always fascinated by Asia, Thierry found himself as F&B Director at a resort in Phan Thiet, an ultra-luxury boutique resort. There he met Tina, his future wife, who was working there at the time. 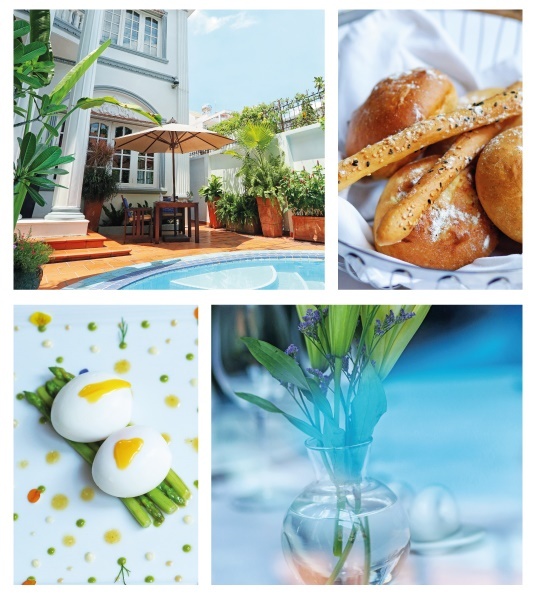 When they moved to Saigon, Thierry found the opportunity to do what would have been nearly impossible in France due to costs: purchase a beautiful villa and shape it into one of Vietnam’s most professional and experienced fine dining restaurants. 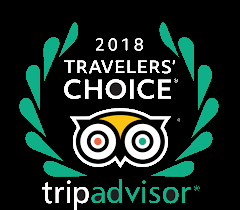 La Villa has found incredible success after years of rigorous staff training and unrestrained exploration of French fine cuisine. On a grey day in France almost 20 years ago, Thierry entered a Vietnamese restaurant for the first time. He was struck with a sense of curiosity. The space was exotic and brightly lit, a woman sang in Vietnamese on the speaker, the cuisine was like nothing he’d seen before. Inspired by the experience, Thierry soon began a 18-year culinary career. Chef Thierry first entered the Michelin-star arena in 2003, when he was hired by famed chef Christian Etienne at a restaurant of the same name in Avignon, a commune in Southern France. His next stop was a Michelin restaurant in London. 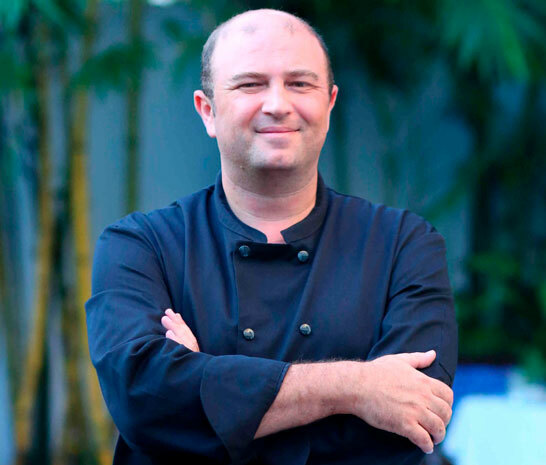 Thierry then took his culinary skills back to France, then to Bora Bora, and finally to Vietnam in 2008, where he worked with the 5-star ultra-luxury property for two years. Take a 360ª tour inside La Villa Restaurant. Contact us for any questions about menu options, special requests or table availability.